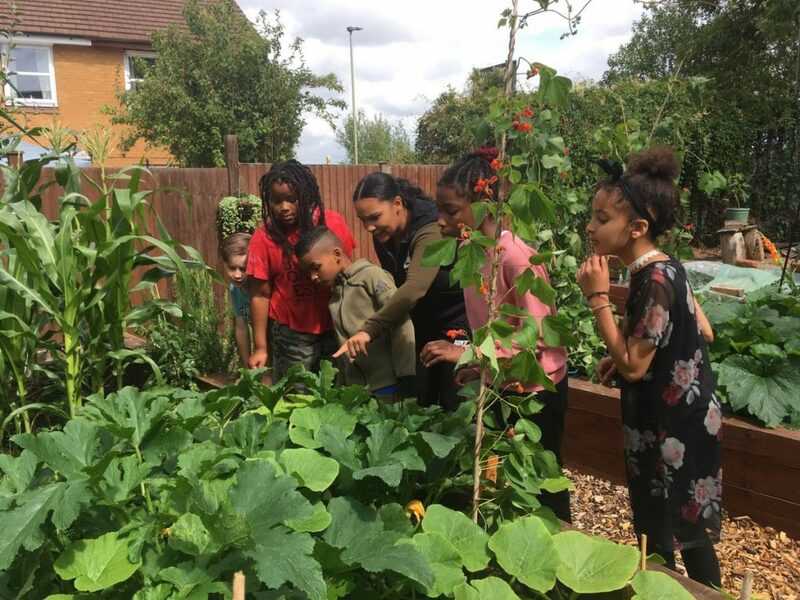 Your donation will be used to support local projects that are combating hunger in Leicester, including school holiday food and fun projects. To enable us to work most effectively, your donation will be allocated to the project where there is the greatest need, but every penny will go to support work in Leicester. Add 25% more to your donation at no cost to you. A Gift Aid declaration allows Feeding Britain to claim tax back on eligible donations. It means that for every £1 you donate to Feeding Britain we can claim back 25p, at no extra cost to you. By ticking the "Yes" box, I agree I would like Feeding Britain to reclaim the tax on all qualifying donations I have made, as well as any future donations, until I notify them otherwise. I understand that if I pay less Income Tax and/or Capital Gains Tax than the amount of Gift Aid claimed on all my donations in that tax year I may be asked to pay any difference. I understand that Feeding Britain will reclaim 25p of tax on every £1 that I give. Gift Aid does not cost you a penny more, but can add an additional 25p to every £1 you donate. When Feeding Britain receives a donation from a UK taxpayer, we're entitled to claim an amount of tax (calculated at the basic rate of income tax in that year) paid on that donation. Once you have given your permission for us to do this on your behalf, there is no need for you to do anything else. Feeding Britain will use the information you provide on this form to give updates on our work, signpost you to relevant events and opportunities you might be interested in, and to share information on fundraising appeals. We believe that everyone should have access to good quality nutritious food. With your help we can make this a reality. Copyright © 2019 Feeding Britain. Charity number 1163986.